Cyprus both requires and recommends a few vaccinations that will ensure expats safety once they land in the country. Expats who plan to go on a pilgrimage to Mecca either for Hajj or Umra are required to have the meningococccal vaccine. Those who are staying outside Mecca, however, will not be required but recommended to obtain routine vaccinations such as MMR (measles, mumps, rubella), DPT (diphtheria, pertussis, tetanus) which should have been updated with boosters upon arriving in the country. A one-time shot of polio vaccine is also recommended for adults. 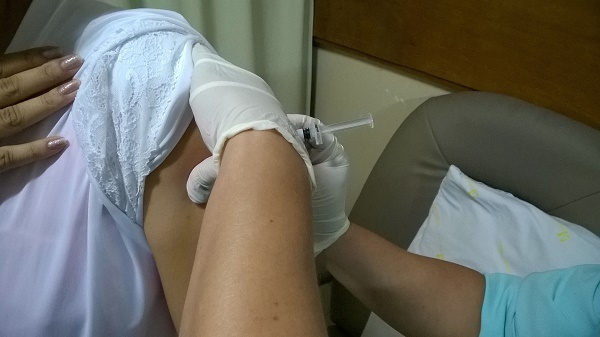 Other vaccinations in Cyprus that expats are advised to have Hepatitis A and B, rabies, and typhoid fever. There are no risks of yellow fever and malaria in Cyprus. Hence, vaccines or preventive drugs will not be necessary. It is best to consult a travel medicine specialist to ensure all necessary vaccinations and preventive measures have been taken to flying to Cyprus. This goes for both adults and children who will have different routine immunization schedules. It is advisable to see a doctor at least 4-6 weeks before the trip to allow enough time for vaccinations to take effect in time for arrival in the country. Aside from vaccinations, international health insurance in Cyprus also offers additional security for all expats settled in the country. For options or alternatives, some expats also take out private insurance to make sure all ends meet while taking the family's health needs in this country.